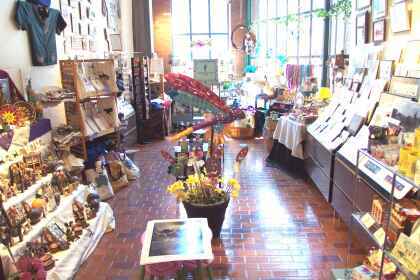 features value price gifts and souvenirs, many made by local artists. 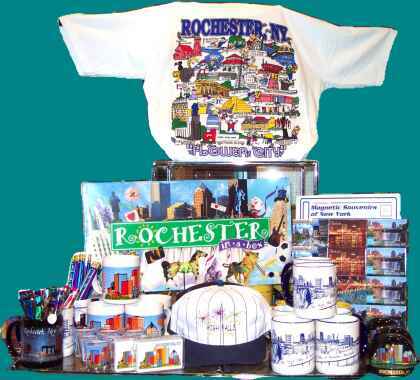 T-SHIRTS, HATS, MUGS, CALENDARS, NOTECARDS, PHOTOGRAPHS, ORNAMENTS, BOOKS, MAGNETS, POTTERY, CHILDREN'S MERCHANDISE AND MORE! You won't find souvenirs like this anyplace else. 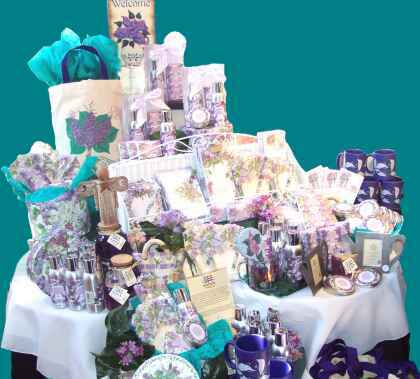 And how's this for a lilac collection?